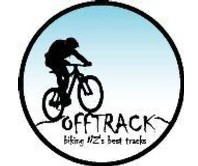 Offtrack MTB Tours are based in Dunedin offering several tours that showcase the Otago region. 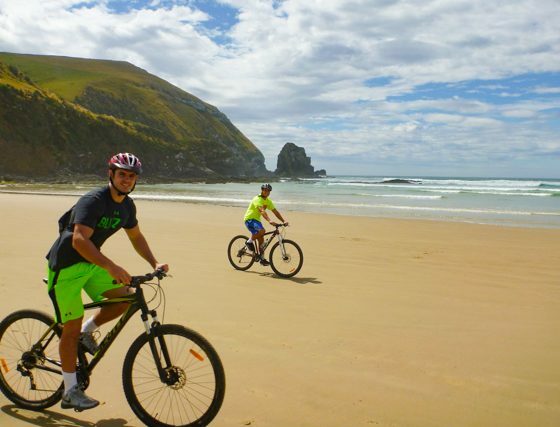 Enjoy coastal scenic bike rides amidst stunning Otago landscapes, beaches and wildlife, through to advanced mountain biking in remote hinterland, including singletrack and enduro style rides. 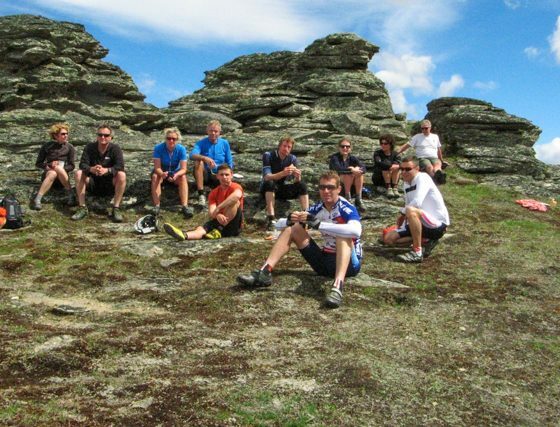 There are tours for all fitness levels and abilities, from 2hr tours through to 4 day multiday trips. 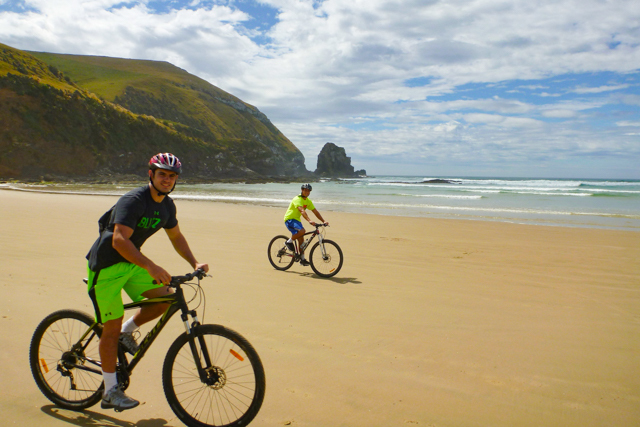 We even pick you up and drop you off to any Dunedin address for free. 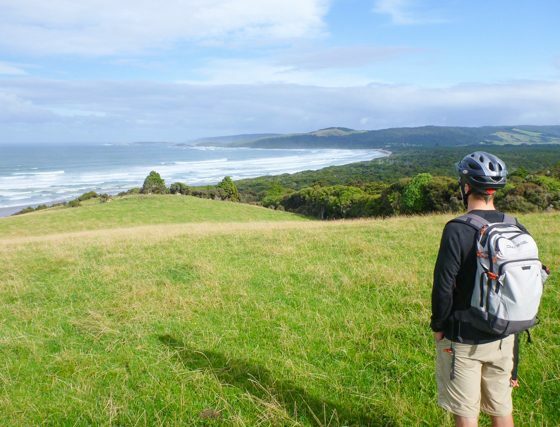 Check out our tours below and book now! 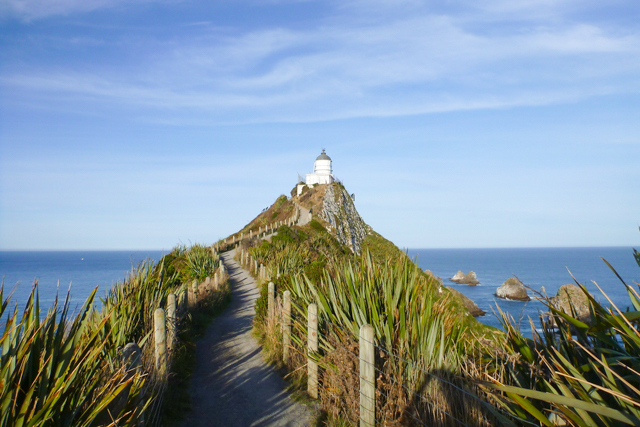 This is our most popular tour and it’s easy to see why! 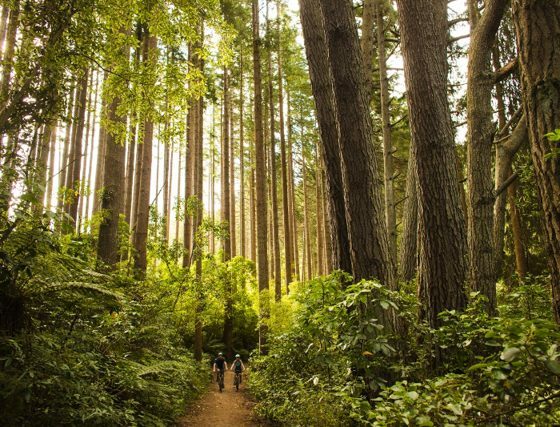 Landscape, wildlife and history all come together to make this one of the worlds top 10 bike rides. 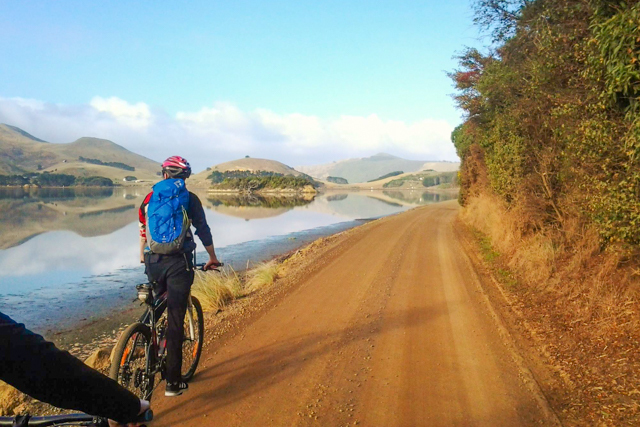 Ride the remote back roads on the Otago Peninsula. 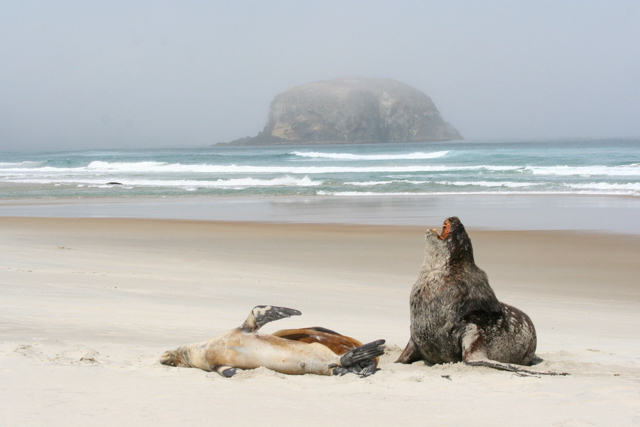 Visit beaches and see local wildlife such as wading birds, seals and sealions. 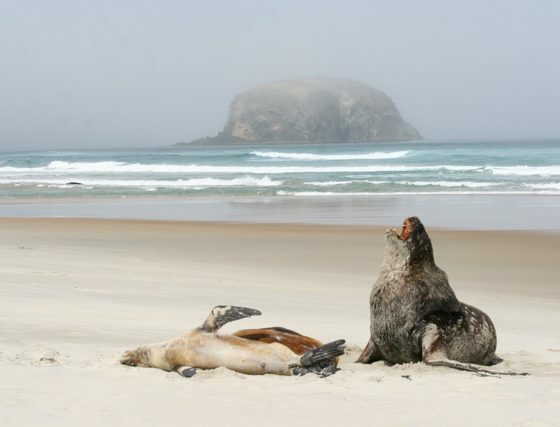 You may even be lucky enough to see the rare Yellow Eyed Penguin. 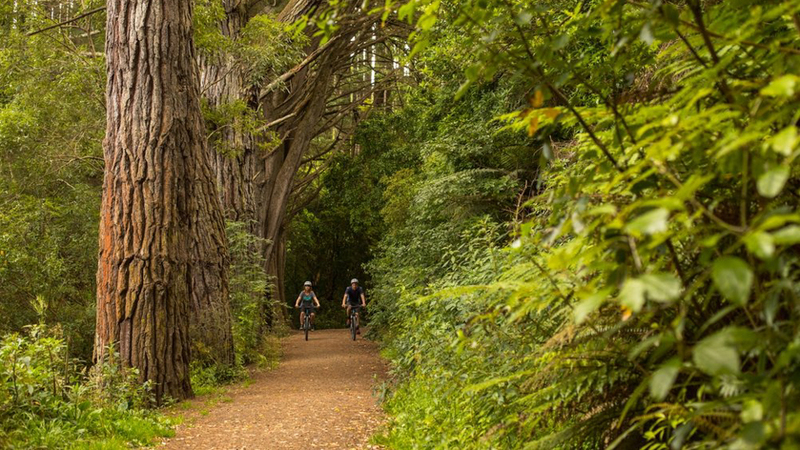 Alternatively, try the network of mountainbike trails that criss-cross the Peninsula, suitable for all levels. There’s a lot to see and do. 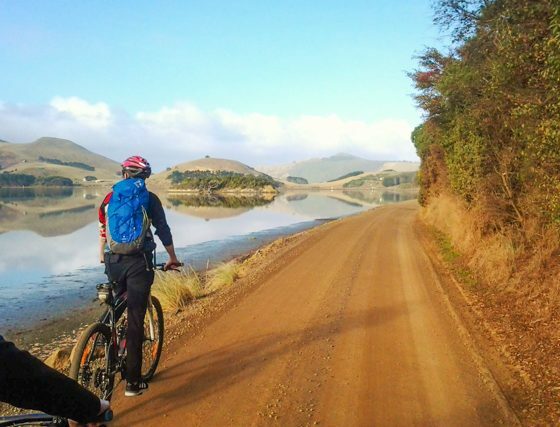 This ride is done on asphalt, gravel roads and some narrow tracks. 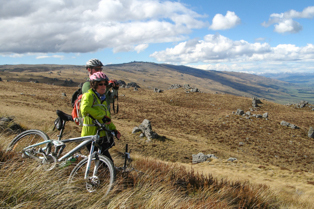 It suits all fitness and ability levels, including families and those who don’t cycle often. We can also do a tough nuts option, if that’s your thing. 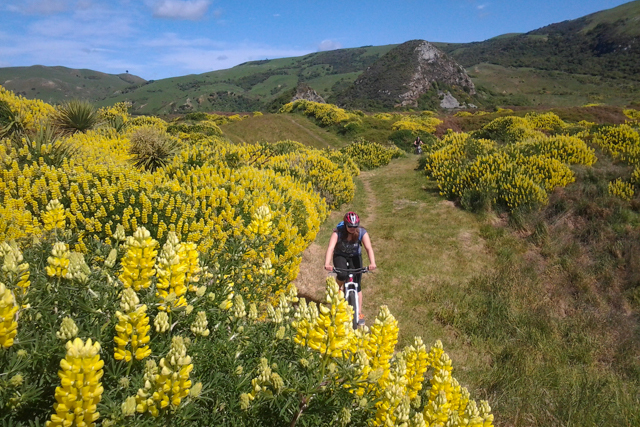 Dunedin has a secret- the best dedicated MTB tracks in NZ. 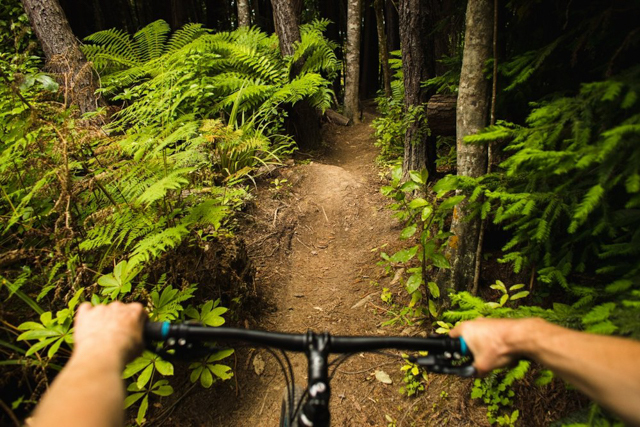 XC, downhill, 4WD and some great singletrack. This is a ride for all fitness and ability levels. 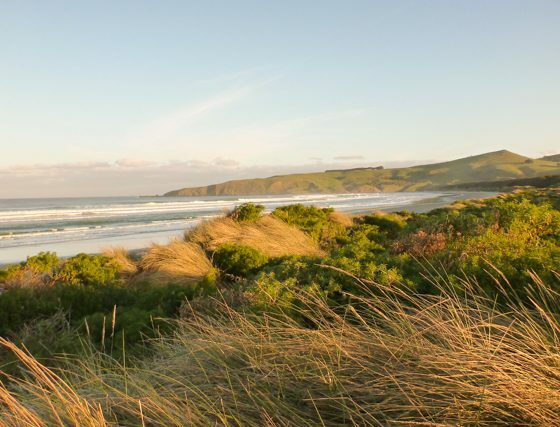 OPTIONAL EXTRAS Below upgrades are recommended to get the most out of this experience. If you wish to upgrade to any of these products, please write in the comments area on your booking and payment can be made for these on the day. 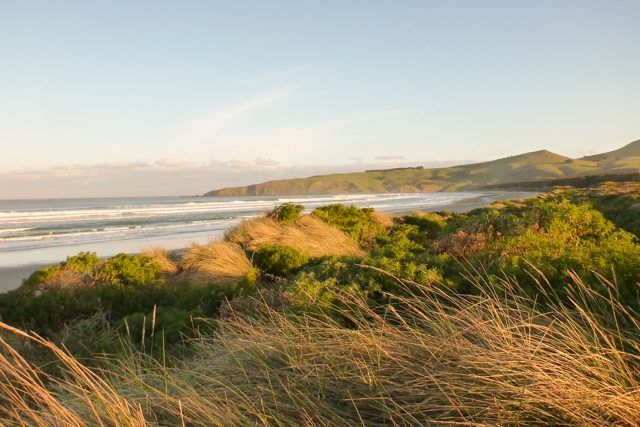 The wild south east coast of the Catlins is one of the local secrets of Otago. 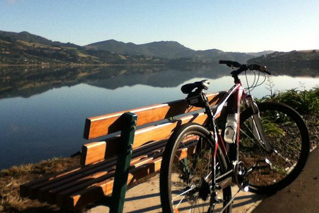 This day tour is perfect for those who enjoy nature- quiet back-roads, beautiful scenery and plenty of wildlife. 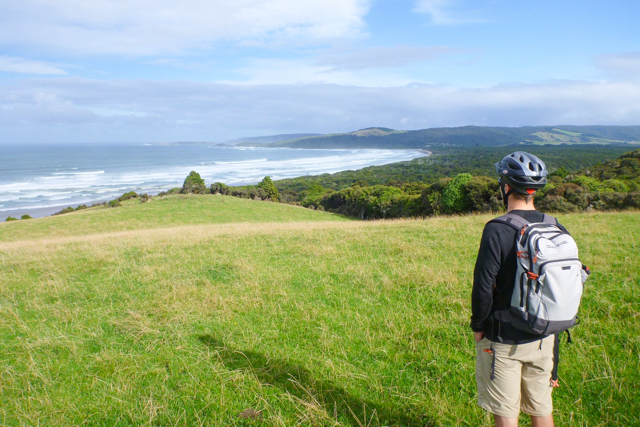 After a 1,5hr drive south, we start the tour in the small seaside settlement of Kaka Point. The route follows asphalt and gravel roads to remote bays and beaches. 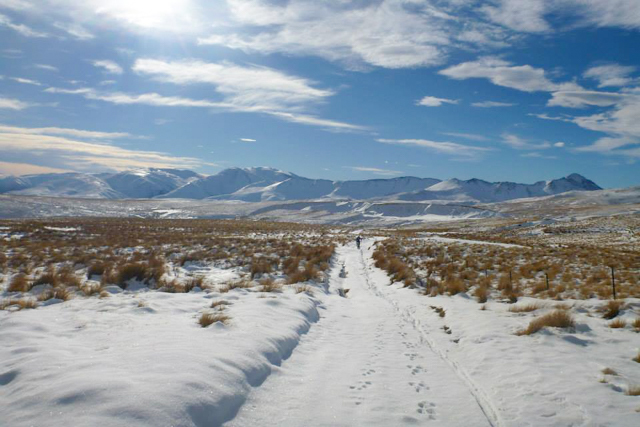 This is a rugged landscape with some hills. 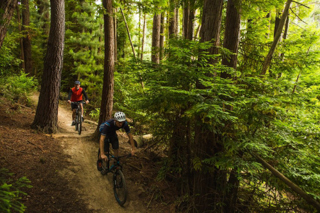 Ride time is around 4 hours, so you need to have good fitness to be able to enjoy this one. 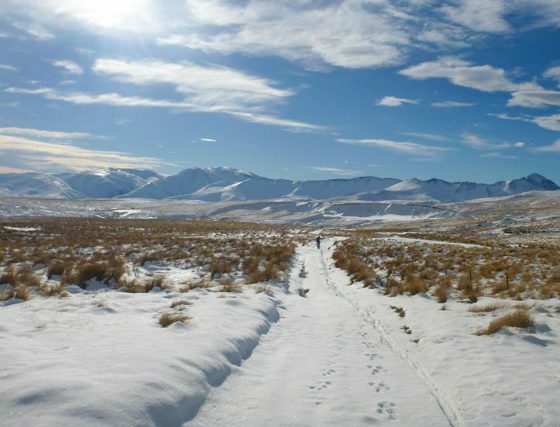 Unique Central Otago landscapes, rock tors, tussock and stunning views everywhere, this is the most challenging of our day tours. After a 2,5hr drive, we begin our ride in the remote Paerau valley. 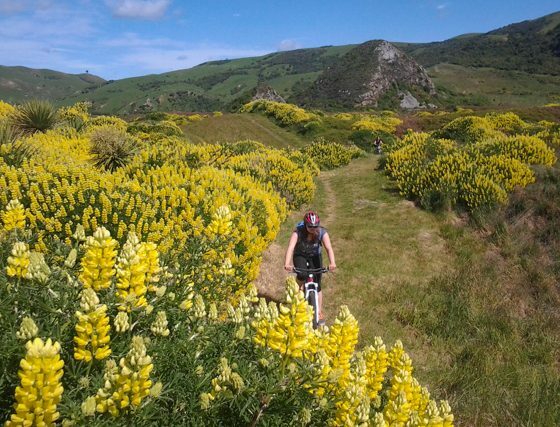 It’s not long before we do our biggest climb of the day up 500m to the highest point on the Dunstan Road, a legendary early pioneers route from Dunedin to the goldfields of Clyde and Central Otago. The evocative landscape with it’s rock tors and dry alpine vegetation have inspired many over the years including painters, poets and writers. 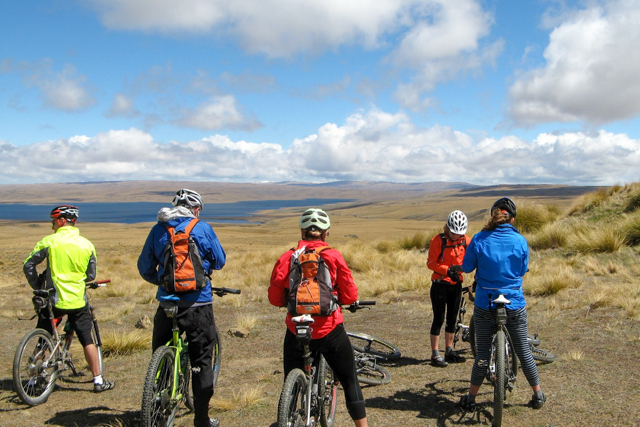 This tour is for those that love a challenge and riding in remote and stunning landscapes. 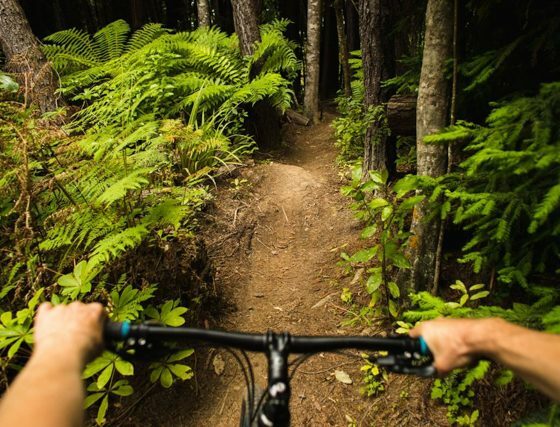 Few have heard of this place and even fewer have ridden it! 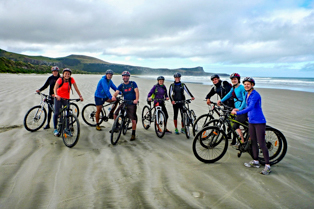 29er hardtail mountainbike rental, helmet, guide, snacks and pick-up/drop-off from Dunedin. 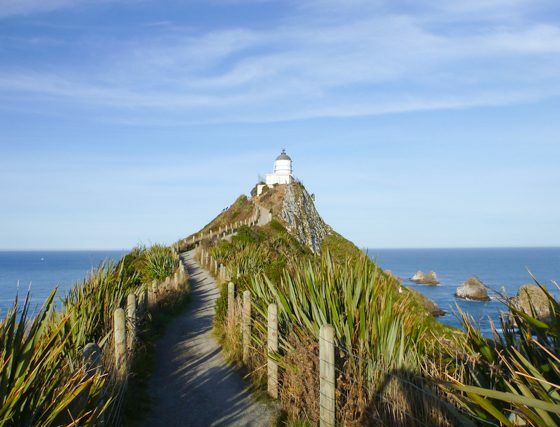 Yes, you can book and pay for 1 person for both half-day tours. 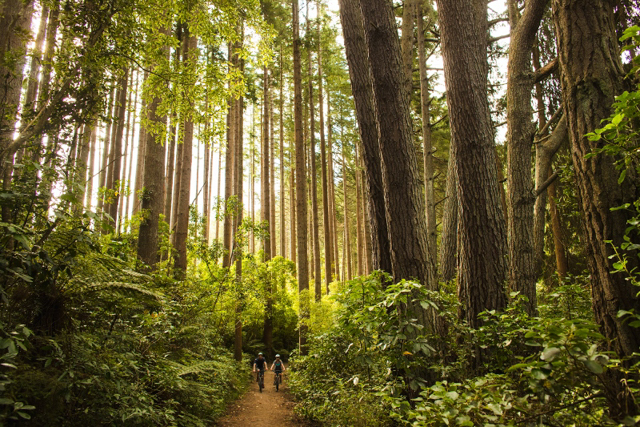 Tours have a minimum requirement of 2 people to run. 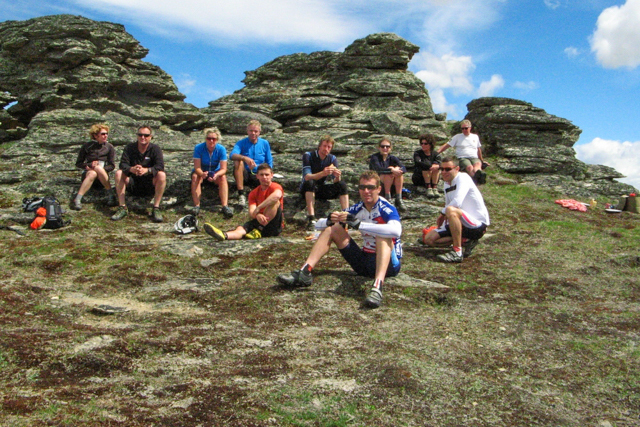 In the event no others book on your tour up to 24 hours prior, we will contact you by phone or email. 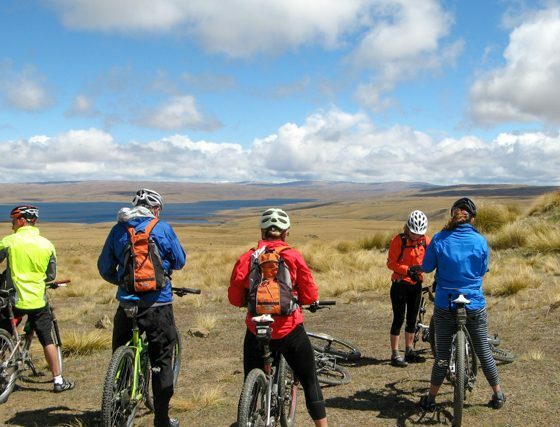 In the event your tour cannot run, any payment will be refunded to you in full.